Idolising its heroes is nothing new in a country like Brasil that has been blessed seemingly with more of them than those in almost any country in the world – what with arguably the greatest football players of all time, a culture that bewitches and beckons with its music and dance. Naturally superlatives are common and even the most outrageous of these come with a ring of truth when it comes to Milton Nascimento, of whom even the legendary Elis Regina had this to say: “If God would sing, it would be with the voice of Milton.” She would no doubt be referring to Mr. Nascimento’s heavenly falsetto and breathtaking tonal range, quite simply, one of a kind. However, no one said it better than Lilia Silva Campos (Milton Nascimento’s mother) who once proclaimed: “Você nasceu, humildemente e cuidou meu corpo para sempre. Encheu meus dias de beleza e motivo para viver”. It’s true that only his mother could speak of him with such emotion. But every once and a while there are others – especially other Brasilian musicians – who might come close; more so because they might supplant words with something of altogether deeper emotion and meaning: and that is music. 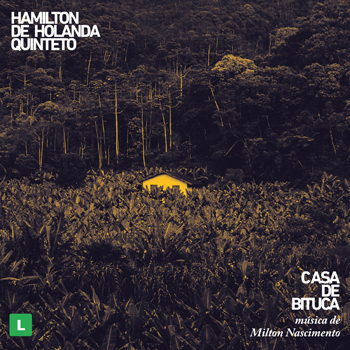 And while many have tried, few have come closer to perfection than Hamilton de Holanda, with his quintet, playing the music of Milton Nascimento on Casa de Bituca. It is, perhaps the high and lonesome sound of the mandolin that propels this into the stratosphere just as Wayne Shorter’s soprano saxophone once did on Native Dancer. But that is just part of reason. What makes this homage indeed so special has much to do with the unbridled genius by Hamilton de Holanda, a player who has not only set newer and almost unattainably higher benchmarks of performance on the instrument, but who is one of the few who plays with such liquid fire that such impulses can only come to his fingers from the mystical impulses of that very indefinable being: the soul. What else, after all, could explain how an instrument with such physical limitations could be made to sing such everlasting songs even when the sounds exhorted from it are not meant to – and do not – last more than mere seconds in time? But Hamilton de Holanda has still managed to perform such sleights of hand like no one else has – certainly not any mandolin player of our day – again and again. On Casa de Bituca he makes a marriage between two willing bedfellow: the music of Milton Nascimento and an unlikely instrument. Perhaps this very challenge has spurred Hamilton de Holanda to reach the unreachable star. It is, after all, in the mystique of the unknown that magic is known to happen. You hear this almost immediately in the feral wiling of “Bicho Homem” – not only in Milton Nascimento’s wordless vocals and Hamilton de Holanda’s long, rhythmically fluttering almost drunken lines, but also in the elemental cries of Gabriel Grossi’s harmonica. In picking the rest of the repertoire no magic was employed. 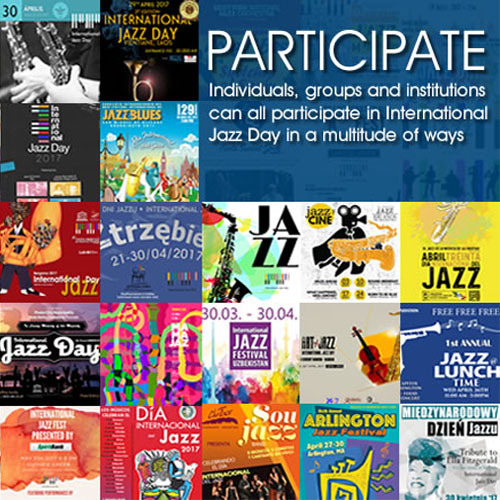 You can, after all, almost blindly choose repertoire from Milton Nascimento’s canon with which to celebrate the master. However, the inspired configuration of Daniel Santiago’s guitar, the delicate curlicue of bass lines from André Vasconcelos, Marcio Bahia’s tantalisingly elusive touch melded in with Gabriel Grossi’s harmonica and Hamilton de Holanda’s playing is a deliberate act of ingenuity. There is also the fact that with “Clube da Esquina n° 2″, “Ponta de Areia”, “Vera Cruz”, “Canção da América” (magically transformed by Hamilton de Holanda’s solo turn) and “Travessia” you cannot really go wrong. How they gave “Milagre dos Piexes” the miss I shall never know. But in all fairness with his original song “Mar da Indiferença”, its melancholia and his heartfelt vocals, Hamilton de Holanda hits the spot. But it is his otherworldly, ghostly playing on “Ponta de Areia” together with Daniel Santiago’s vocalastics that makes for the first high-point of the album; the second one coming on a mind-bending performance by the quintet, matched only by the heavenly vocals of Alcione on “Travessia”, notwithstanding the performance by Milton Nascimento himself on “Bicho Homem” and Guerra e Paz I”. Best of all, of course, the fact that this extraordinary performance has been captured on DVD – superbly photographed by Rafaê Silva and directed by André Lorenz Michiles – as well is a bonus worth its weight in gold.